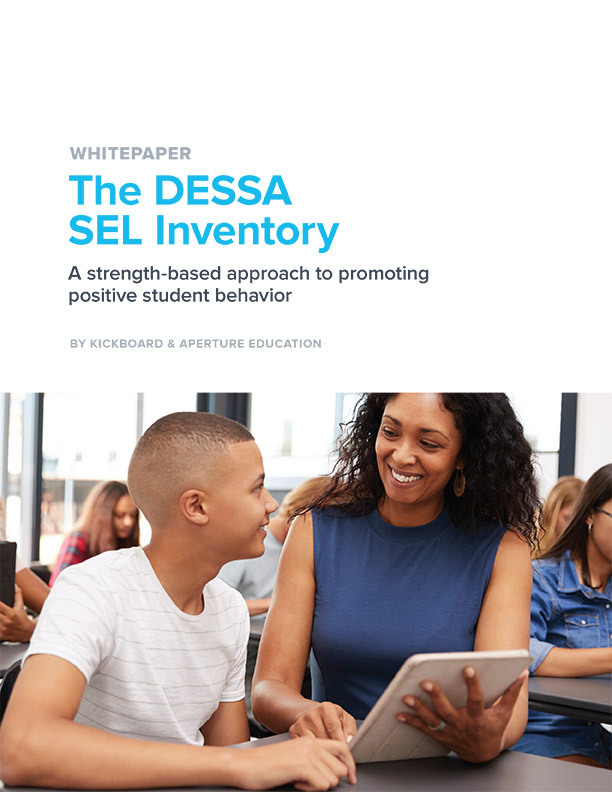 The key to reducing suspensions and expulsions is implementing a proactive, preventive schoolwide culture framework like PBIS or SEL, which promote the teaching, modeling, and acknowledgment of desired behaviors in children. The effective alternatives to suspension and expulsion listed below, like restorative justice and mini skills modules, are being utilized by successful schools across the country. Use these strategies to reduce office referrals, suspensions, and expulsions in your school. Several effective alternatives to suspension have been developed, implemented, and refined by practitioners and researchers. 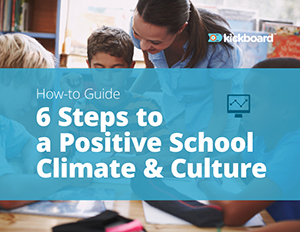 These strategies, when skillfully used in conjunction with a positive school environment/culture, have shown positive outcomes for children and schools. Below is a brief overview of each strategy and how it may be used in a school setting. Alternative programming involves changing the student’s schedule, classes, or program to avoid problem environments or situations. This would allow student to continue to have access to the curriculum and school while learning the negative consequences of engaging in inappropriate behaviors. This is only an effective strategy if the root cause of the student’s behavior challenges are also being supported and addressed. A Behavior Contract is an agreement between the child and teacher that often includes the parent/guardian(s). A behavior contract is a written agreement about how an individual will behave. It indicates the behavior expectation, a reinforcer to be used for when the student is successful, and an appropriate consequence should the student neglect to behave according to the contract. The behavior contract provides the student with structure and self-management. Community services are defined as voluntary work intended to help people in a particular area. Students can be assigned community service tasks outside of school hours as an alternative to suspensions. These kinds of activities strengthen students’ ties with the community and develop positive relationships with other adults. It teaches them the importance of helping the community and serves as a positive outlet for excessive energy. Examples of community service tasks include: helping students in other classrooms, organizing books in the library, planting flowers/assisting with gardening, sweeping the floor, and working in the cafeteria. Counseling has been found to be an extremely effective alternative to suspension. It helps to teach the student replacement skills and build self-esteem. Consult with your school counselor when a student is exhibiting a pattern of negative behavior choices. In-school suspension (ISS) is a disciplinary technique which is designed to penalize the problem behavior without removing the student from the academic community. ISS may range from a class period to several days. The student continues to have access to the curriculum and school, learns the negative consequences of engaging in inappropriate behaviors, and decreases the number of inappropriate behaviors. Mini Courses or Skill Modules are short units of self-study related to the student’s inappropriate behavior. The courses should be designed to teach the student to have increased awareness or knowledge about the specific behavior exhibited. These modules might include readings, videos, workbooks, tests, and oral reports on a range of topics such as conflict resolution, anger control strategies, getting along with others, and appropriate communication skills. Through the mini courses a student learns prosocial skills, remains in school, and decreases the number of inappropriate behaviors. Problem Solving offers practical skills for helping children learn how to think through and resolve everyday conflicts. Through games and exercises, children learn interpersonal cognitive problem-solving skills including the ability to identify a problem, identify solutions, choose the best solution, and follow through on the chosen solution. Restitution involves compensating for loss, damage, or injury caused. It can be used as an alternative to suspension by repairing whatever damage was caused by the offense that warrants suspension. It permits the student to help restore or improve the school environment. Some examples include: Cleaning walls of a campus that the student had written on; Creating a caring environment (sending a note, making a handmade gift, offering to help another student, tutoring younger students); Repairing school property that the student damaged. Restorative justice empowers students to resolve conflicts on their own and in small groups, and it's a growing practice at schools around the country. Essentially, the idea is to bring students together in peer-mediated small groups to talk, ask questions, and air their grievances. Social skills instruction teaches students appropriate interpersonal communication skills, self-discipline, and problem solving skills. It combines a number of strategies to prevent and replace problem behaviors, and increase skills and behaviors leading to social competence. It is most effective when it becomes a part of the daily academic curriculum and is implemented on a classwide and schoolwide basis. Here at Kickboard we have seen the powerful examples of schools and school districts that have been successful at reducing suspensions and expulsions. 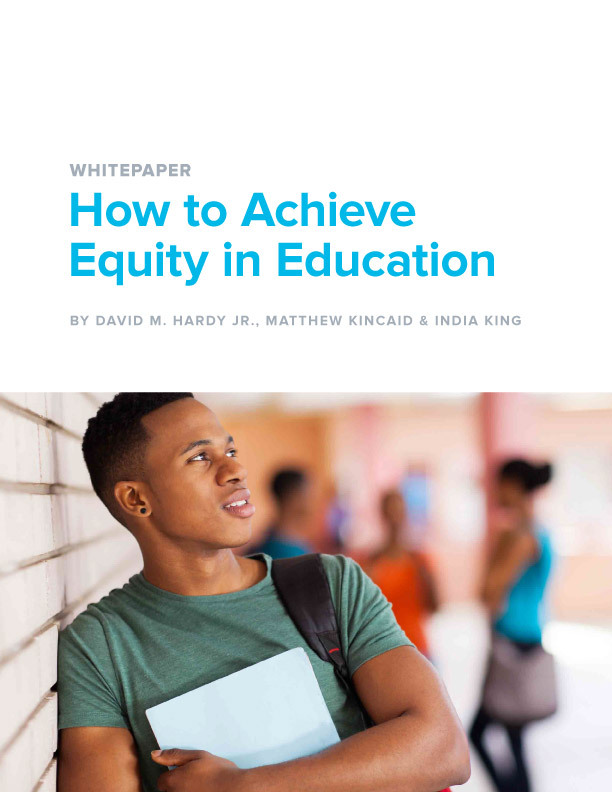 We also have experience helping develop alternatives to exclusionary discipline practices, and we have tools and resources that can support your school’s creation and implementation of school wide expectations and consequences. For more information about our resources click here.